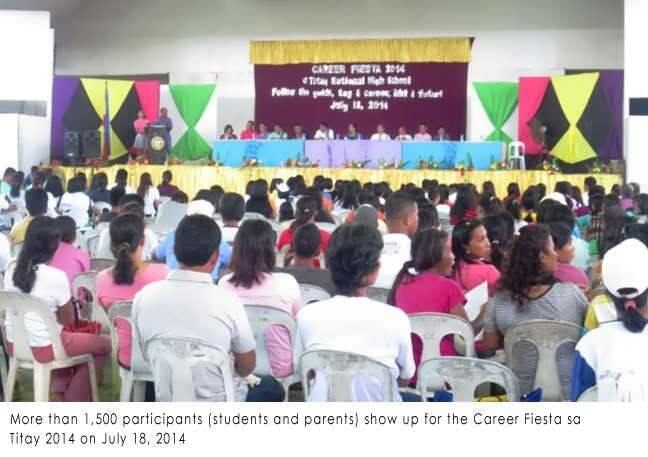 The month of July is one of busiest months for Guidance Counselors and Career Advocates in Sibugay as the Career Guidance Week kick-off last July 15, 2014. This is a series of career coaching activities conducted in the different school districts of the province from July to August 2014 with a total of 30 career coaching activities scheduled for two months. The activity was designed to provide relevant Labor Market Information and career guidance to secondary students and their parents. It provides opportunities for students to discover their strengths, weaknesses, and inclinationsin choosing their career path, develop awareness of current industry needs, and be guided in making theireducation or career decisions. 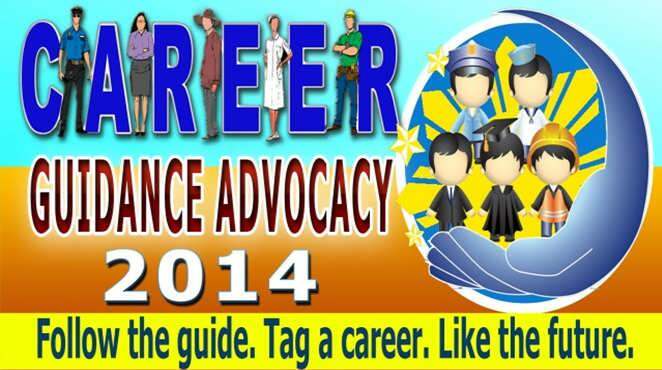 The Career Guidance Week activity is enrolled under theCareer Guidance Advocacy Program (CGAP), a convergence program of the six government agencies,DOLE, DepEd, DOST, CHED, TESDA,PRC - also known as the Human Development and Poverty Reduction Cluster of the Cabinet, which seeks to address the pressing issue of job-skills mismatch through career guidance. To effectively manage the series of activities a Core Group was organized composed of members from the Guidance Counselors Association of DepEdSibugay (GCADS), DOLE ZSFO, DOST and TESDA. 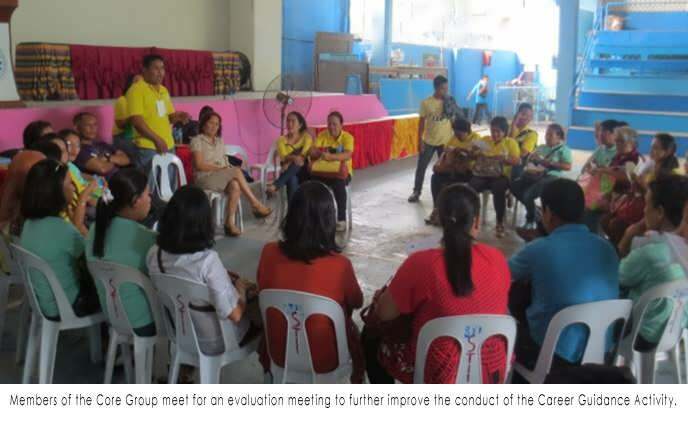 The group conducts and facilitates the whole day activity in collaboration with the host school or district and the LGU. Initially, the group has already conducted 9 career guidance activities to 31 high schools with a total of 6,409 participants, 5,524 of which are students and 670 are parents. It is expected that by the end of August there will be a total of 60 high schools that will be given with career guidance advocacy. The road to solving the problem of unemployment in the country may be long but all journey to success starts with a single step. 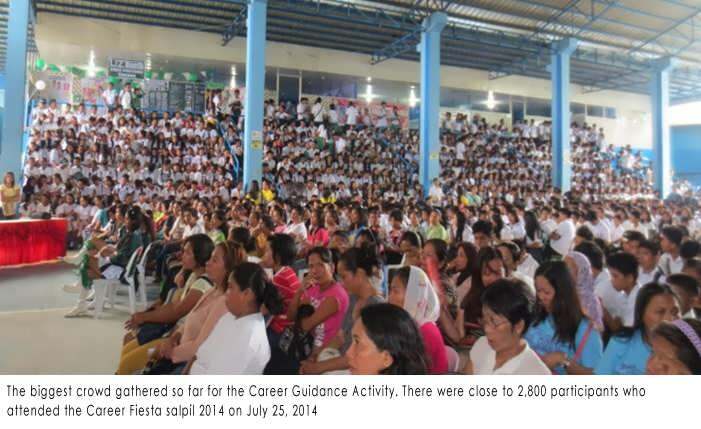 The Career Guidance Advocacy Program of the government is not only a step but a leap to address this perennial problem.